India were outdone by England in every aspect of the game. 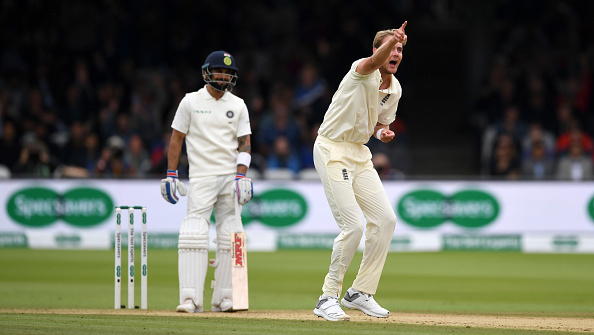 India couldn't do much as England toyed with them in the second Test and won by 159 runs and an innings at Lord's. It was a one-sided affair with Joe Root and co outplaying the visitors in both the department. 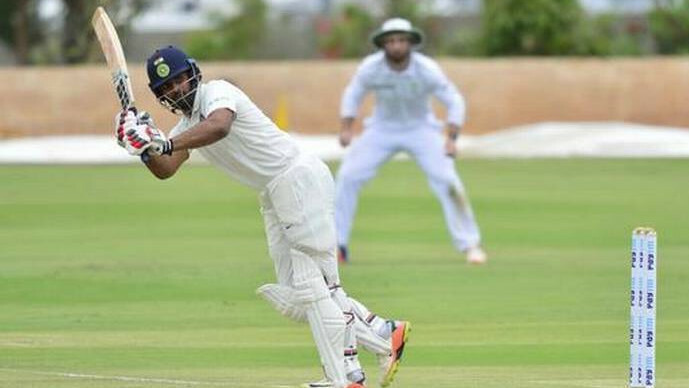 After 107 in the first innings, India could only score 130 runs on day four; their second innings. 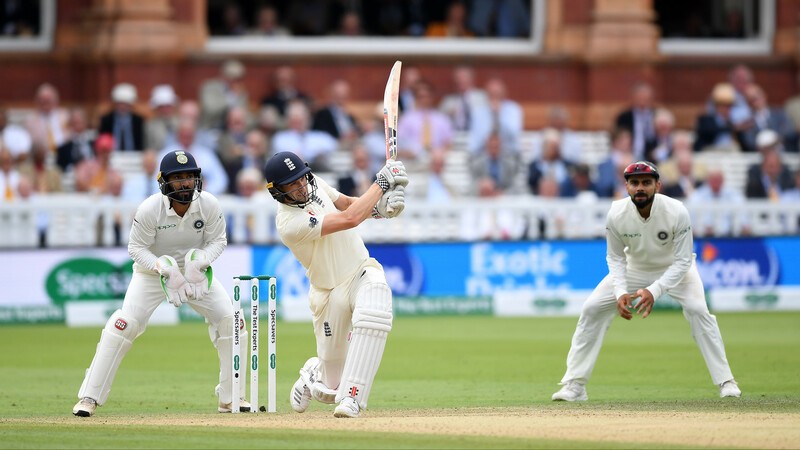 The Indian bowlers also looked helpless against English lower order batsmen as Chris Woakes scored an unbeaten ton and Jonny Bairstow hit 93. England had declared their innings on 396/7 and the lead of 289 runs looked huge under the tough batting condition. 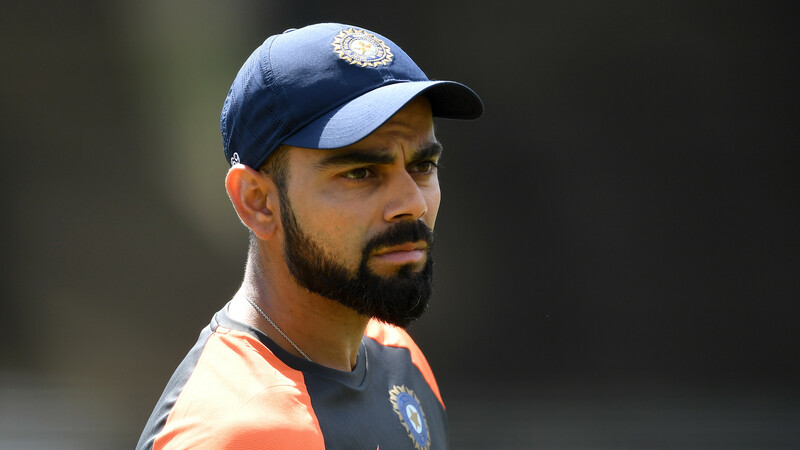 Former India batsman Virender Sehwag was disappointed with the loss India suffered against England. He took Twitter to express his displeasure from lack of fight by the Indian team. "Very poor from India. While we all want to stand by our team and support them when they don’t do well, going down without a fight is very disappointing to watch. Hope they have the confidence and mental strength to come back from this," Sehwag wrote on Twitter. It was a below average display of cricket by the Virat Kohli led the team. Neither they could pick, forget 20, even 10 wickets nor they could cross 200 run-mark in either innings. It was England all over the visitors throughout the game.